Investment Decisions are fragile, only professional experience can guarantee protection of your assets. Cowry Asset Management Limited offers clients the option of managing their portfolios actively or allowing us to manage their portfolios for them. Our proficiency is in delivering growth, value, and balanced equity investment strategies as well as fixed income stewardship for private clients and institutional and corporate cash management. We tailor our solutions to meet the risk/reward requirements of our clients and to insure that portfolio balance is suitable for their needs and investment objectives. Our processes are structured to ensure timely execution of clients' mandates while maintaining the integrity of the trades. Our clients are able to view their accounts and monitor trades via our web-interface or through our telephone enquiry system. At Cowry, research is at the heart of our operations, for without insight how can you uncover value, or appreciate it for that matter. This service allows the client to decide on the shares to be bought and sold. Cowry Asset Management offers advisory service and provides historical financial information on client?s selected stocks to aid decision making. The charge for this service is limited to only Stock Brokerage Commission and the statutory charges. The Discretionary Portfolio Management Service enables Cowry Asset Management Limited to invest on behalf of the client at our discretion. 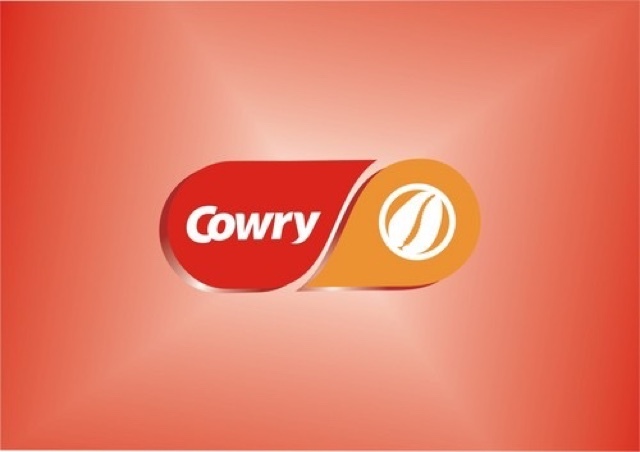 This service allows Cowry Asset Management Limited to select stocks on behalf of the client following exhaustive research; however, purchases/sales are not executed until the client's consent is obtained. This product ensures that our clients have capital security and are guaranteed a certain percentage of return on their investments. Returns in excess of the guaranteed percentage are shared in a pre-agreed ratio at the end of the contract period.